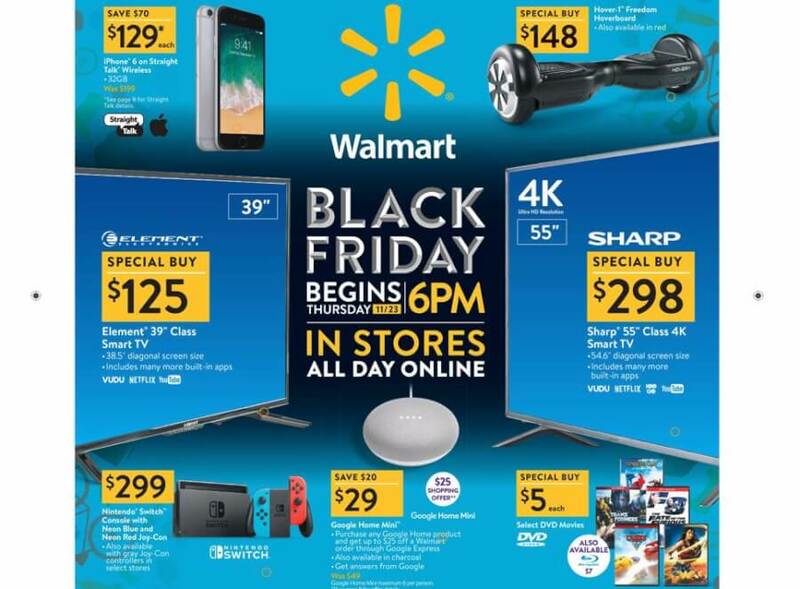 Black Friday 2018: 7 BEST Walmart Deals You Should NOT Miss – Get iPhone 6 for $149! 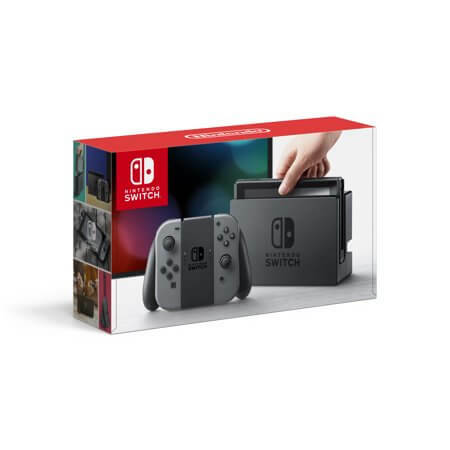 Check out on Nexter.org the best Walmart Black Friday deals! 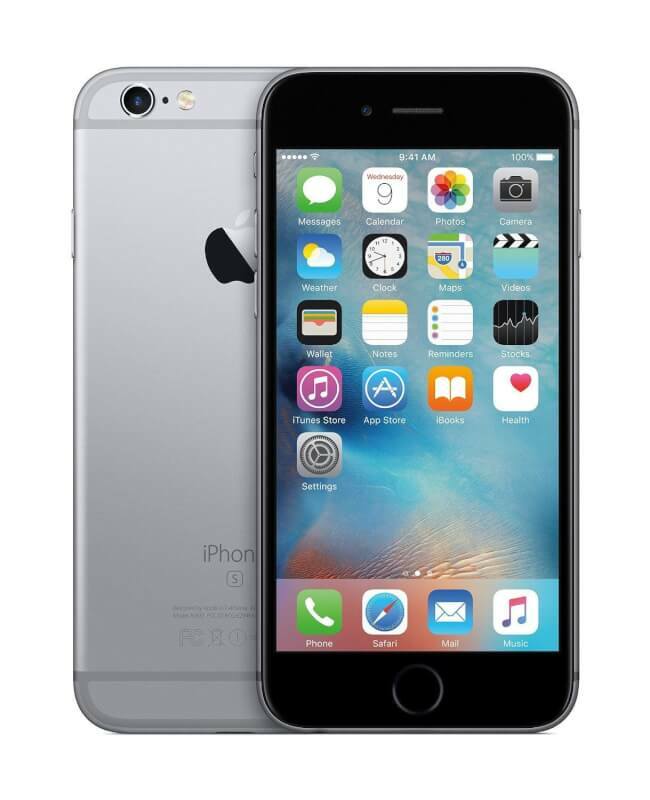 Get Straight Talk Prepaid Apple iPhone 6 32GB for $149.99! Buy Hover 1 Freedom Hoverboard for $178.00! 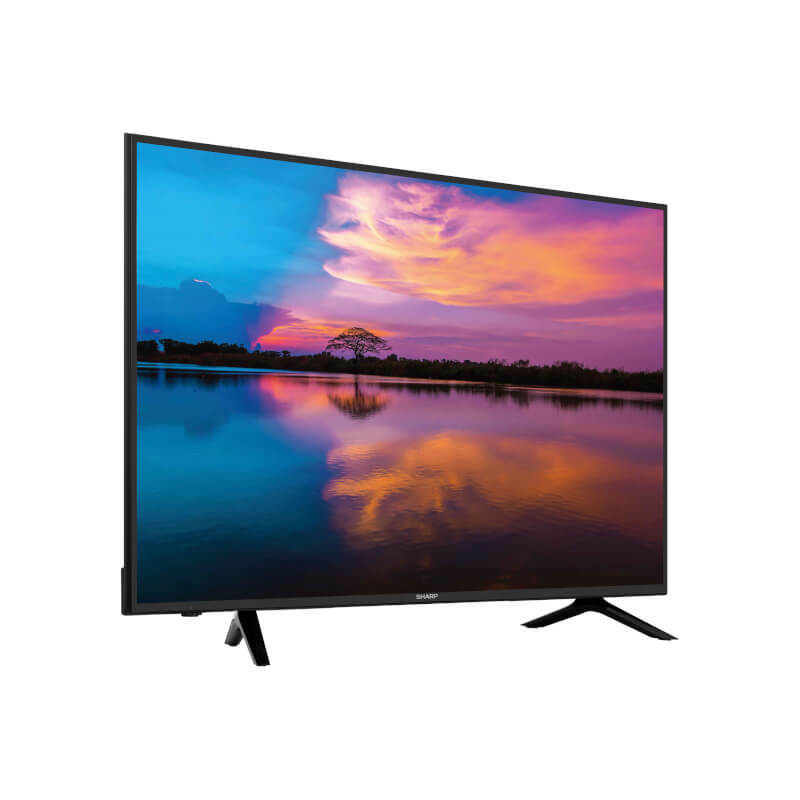 Get a cool Smart LED TV just for $125! 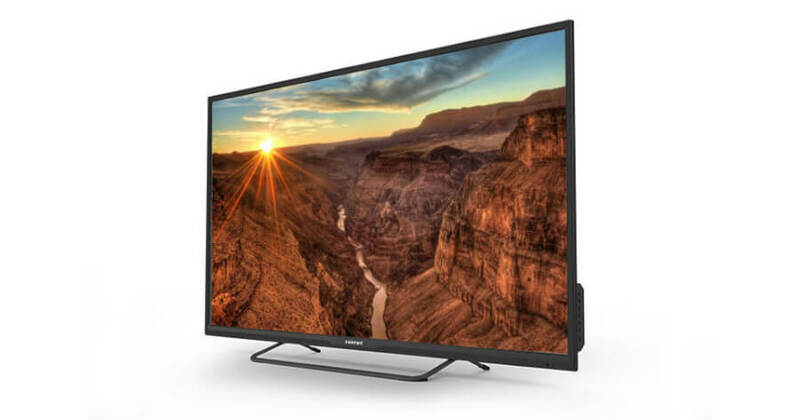 Buy innovative TV Sharp 55″ Class 4K for $319.99! Geek edition just for $299.99! Can you imagine? 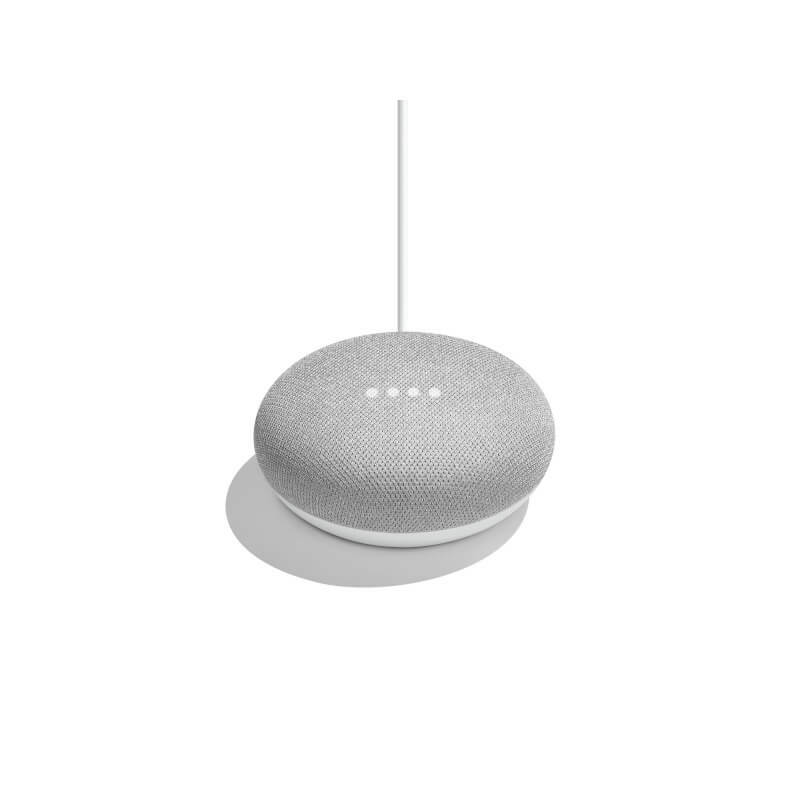 Cool device Google Home Mini for $29! The best gift for people that can’t leave without movies in high quality. Get for $5! Black Friday 2018: 7 BEST Walmart Deals You Should NOT Miss - Get iPhone 6 for $149!